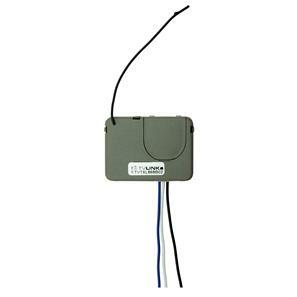 The Wise Retractive Switch Transmitter Volt Free is designed to be used with any volt free contacts. 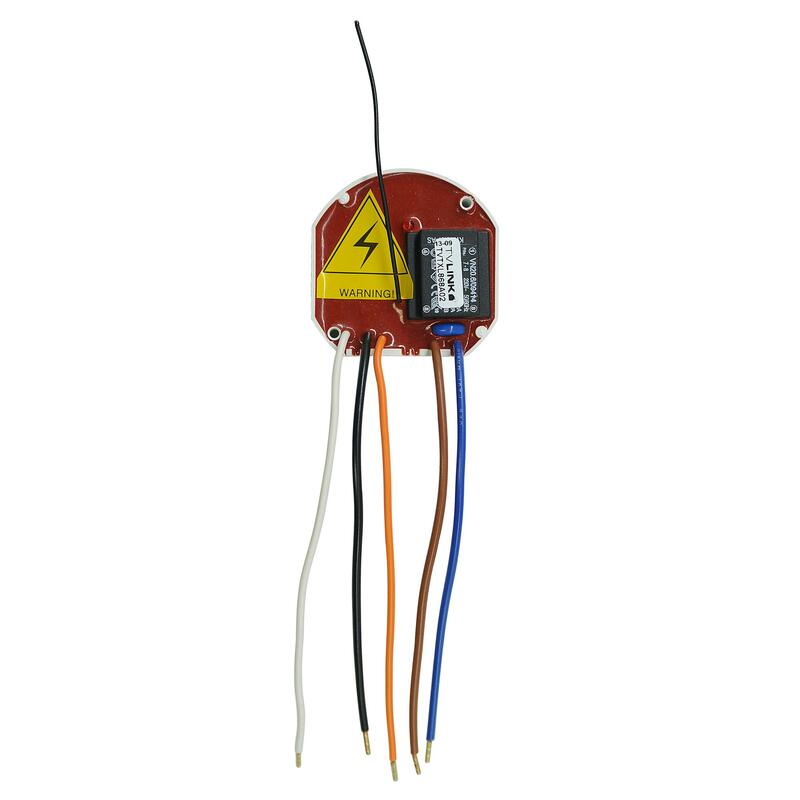 This means it can be wired to a variety of mains voltage products, with the signal interfacing with any of our Wise receivers. 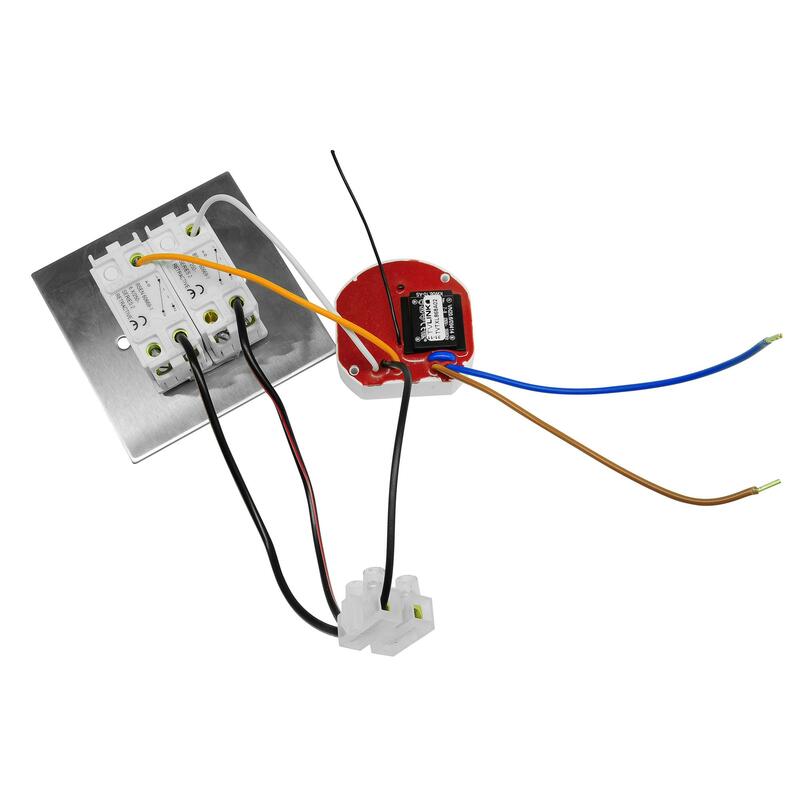 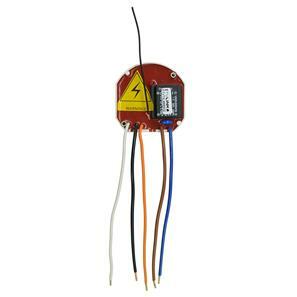 The control push buttons work with a 12V power supply and they are isolated from the 240V line by a transformer, keeping the connections of the push-buttons separate from the 240V power supply.